Electronics, knitting, welding, woodwork, candy, computers or anything else that you’re proud of? 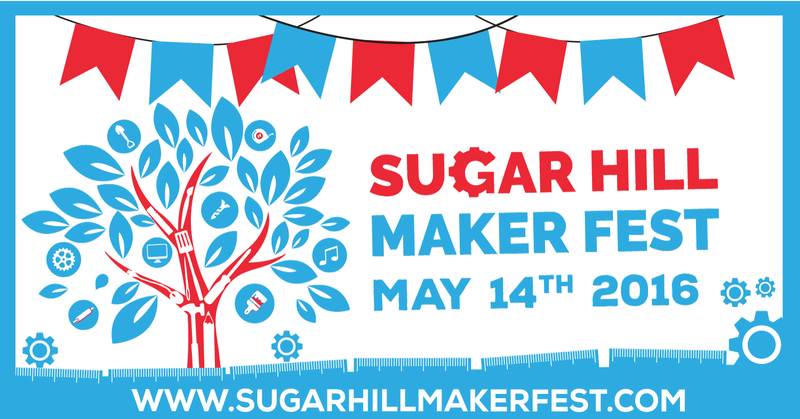 The City of Sugar Hill has a history of “making” and Lanier Schools have engineered the first city Maker Fest to bring those fun creators together in celebration! If you would like to join us, to be a maker and share your craft, please visit our website to sign up!